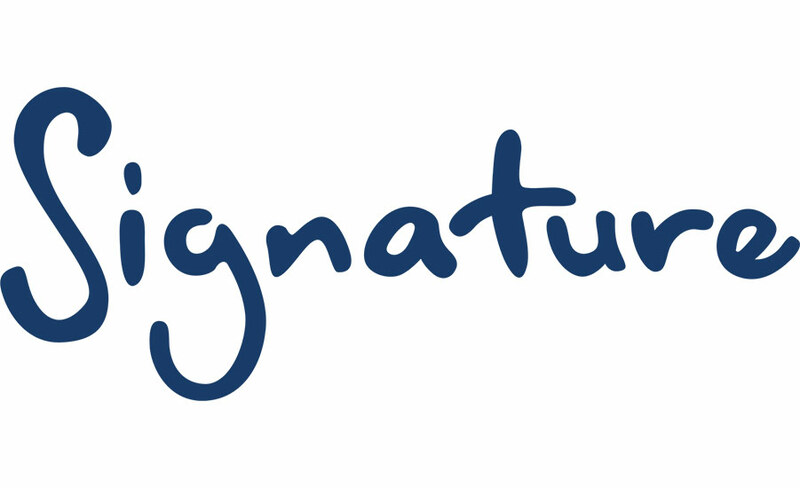 We are delighted to announce that tickets for the Signature Annual Awards ceremony are now available. The glittering ceremony will take place on 12 November 2009 at The Private Rooms, Crowne Plaza Hotel, St James, London and promises to be one to remember. Join us to celebrate the exceptional commitment and achievements of all those short listed for a Signature Annual Award. The Journey of a Lifetime Trust - JoLt - is looking for two leaders, one of which is proficient in British Sign Language, to join a month-long expedition for 24 disadvantaged and disabled young people leaving on 10 July 2010 and travelling through Brunei, Sabah and Sarawak. The National Registers of Communication Professionals working with Deaf and Deafblind People (NRCPD) is looking to recruit two new registration board members. This exciting opportunity gives two individuals with the right skills the chance to join the board and help inform and support the NRCPD's aims. The registration board meets three times a year. In addition to formal meetings, members are asked to comment on relevant issues and documents.